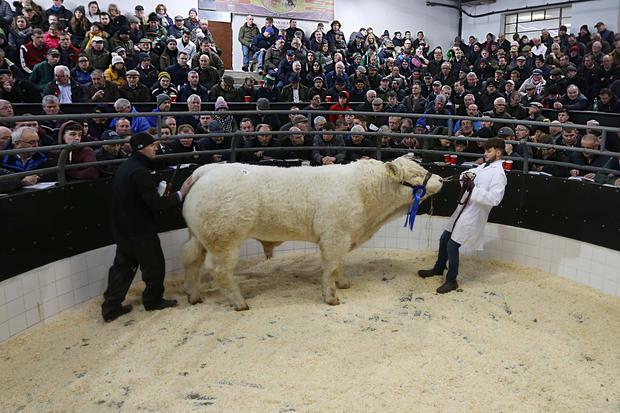 1/12/2018. 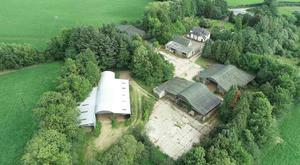 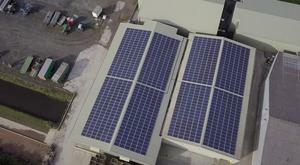 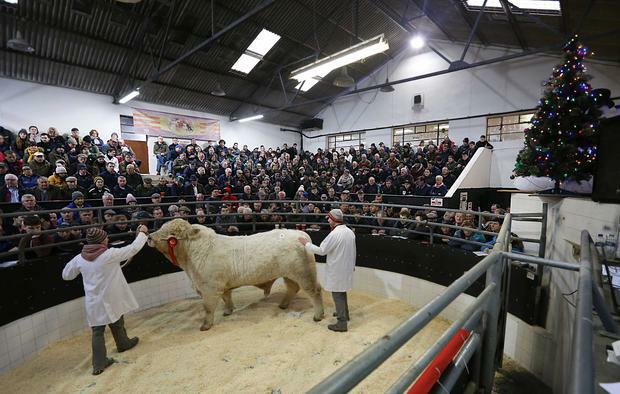 Elphin Mart. 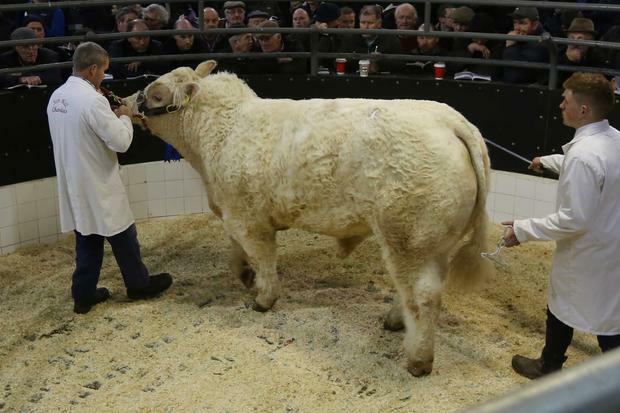 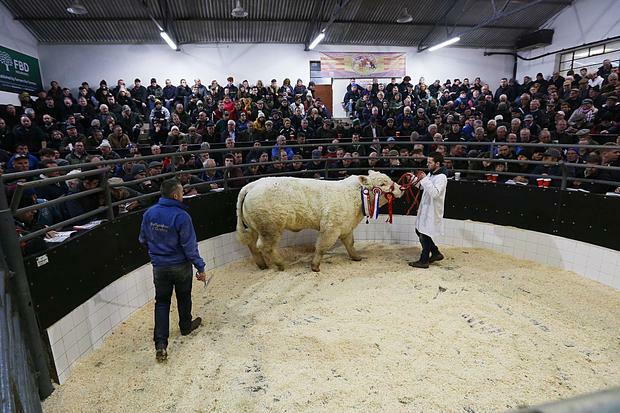 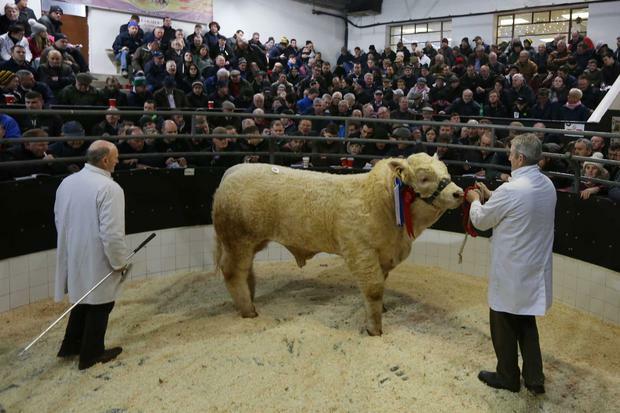 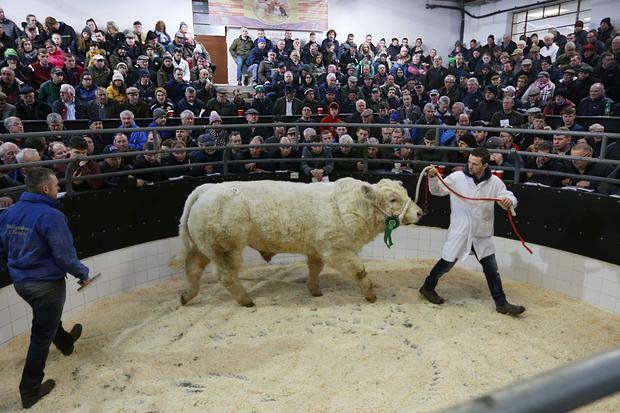 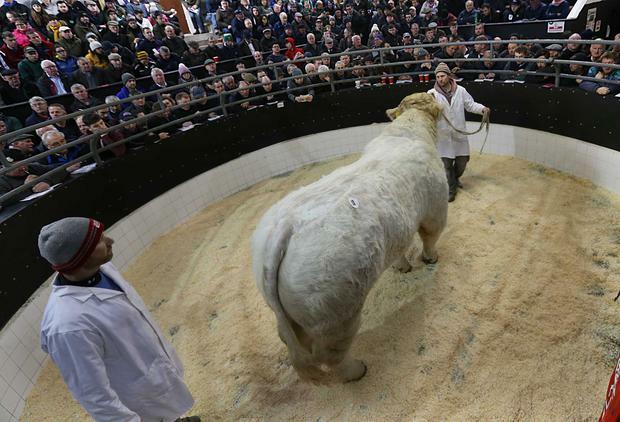 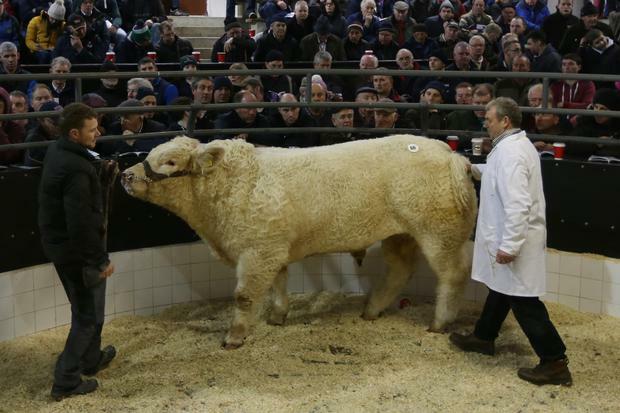 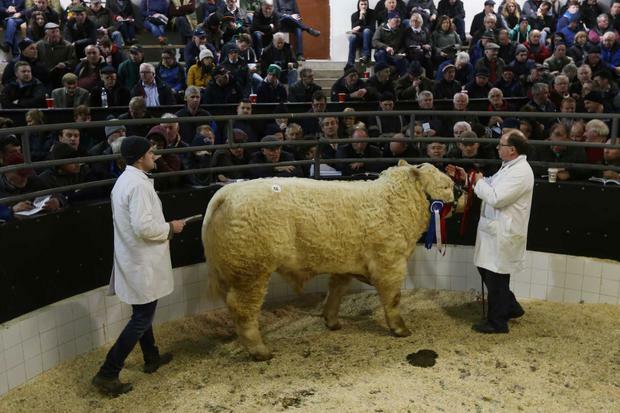 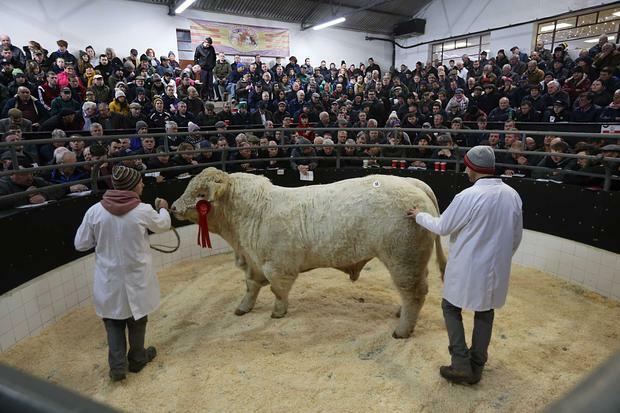 Charolais Christmas Cracker Show and Sale Photo Brian Farrell. 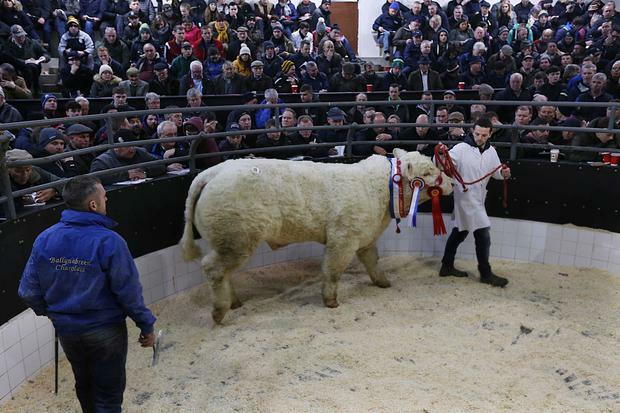 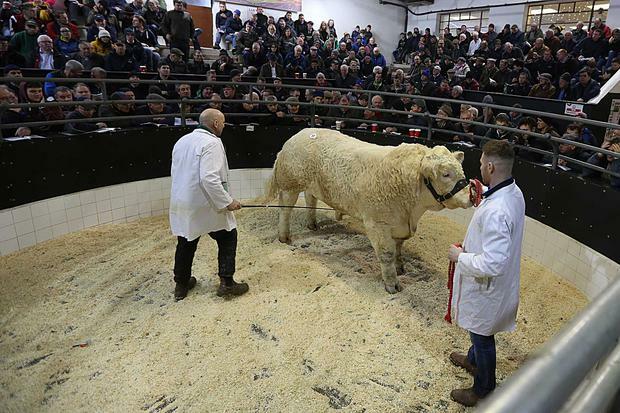 The Charolais Society held their Christmas Cracker Show and Sale of bulls at Elphin Mart on Saturday for which 101 bulls were catalogued. 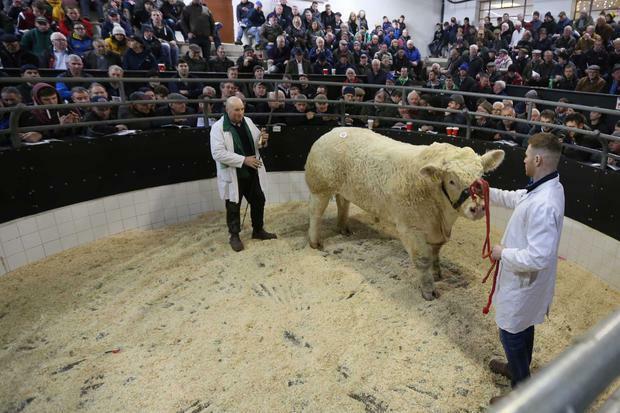 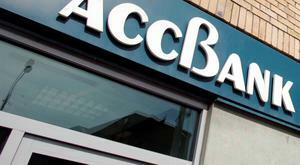 Purchasers from Northern Ireland are being offered €100 towards transport costs as an incentive. 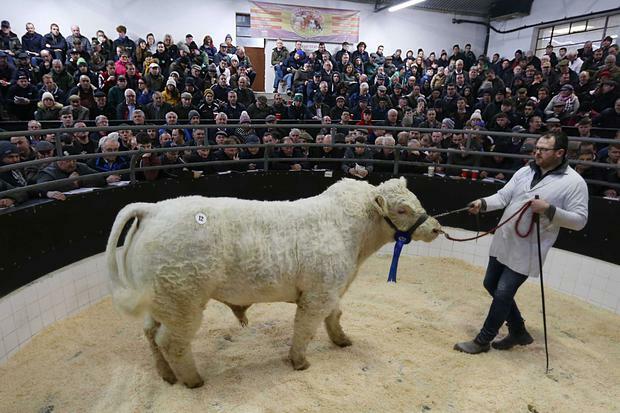 Usually one of the most keenly watched sales of the year for the society, Donegal breeder Pat McClean topped the sale at €10,000 last year for Roughan Most, and went on to take home a superb average of €6,420 for five bulls sold from his Newtown Cunningham herd. 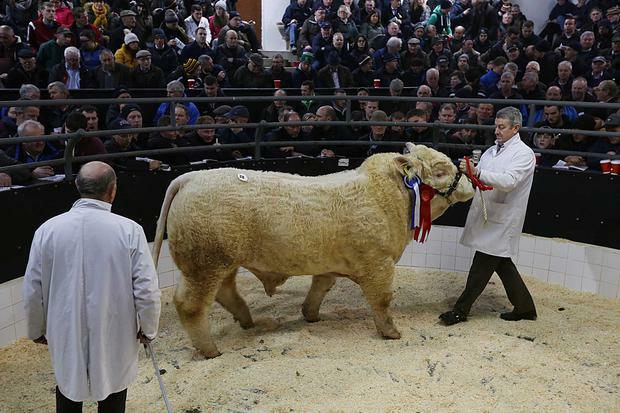 At Saturday's sale he is one of two breeders with four bulls entered. 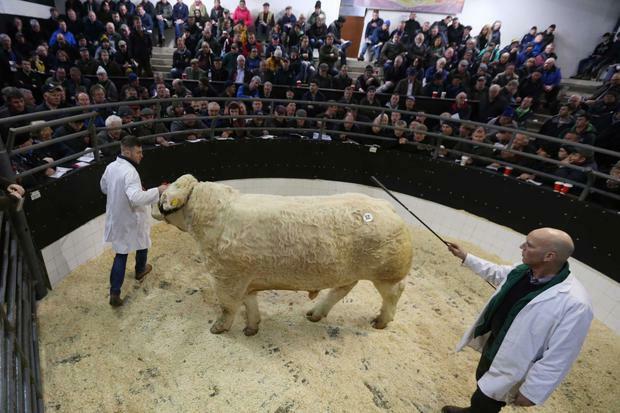 Roughan Nixon, Roughan Nial 2, and Roughan Norman 3, all heavily star starred, are the last three bulls in the catalogue and should keep potential customers in the ringside until the end of the sale. 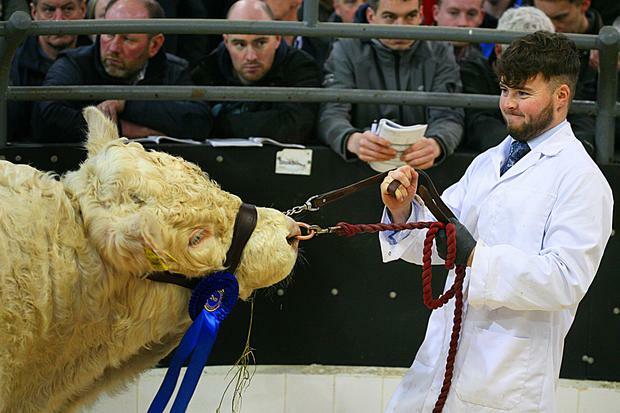 The only other breeder, among the almost 70 herds from which the entry is drawn, having succeeded in having four bulls accepted into the sale was the well-known Louise Quinn from Edenderry, whose Charolais are usually up with the best and never far from contention as toppers in either the show ring or the sales ring. 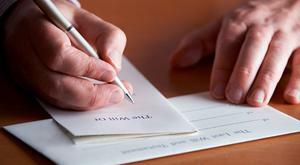 Quality is once again very much the hallmark of her entries.